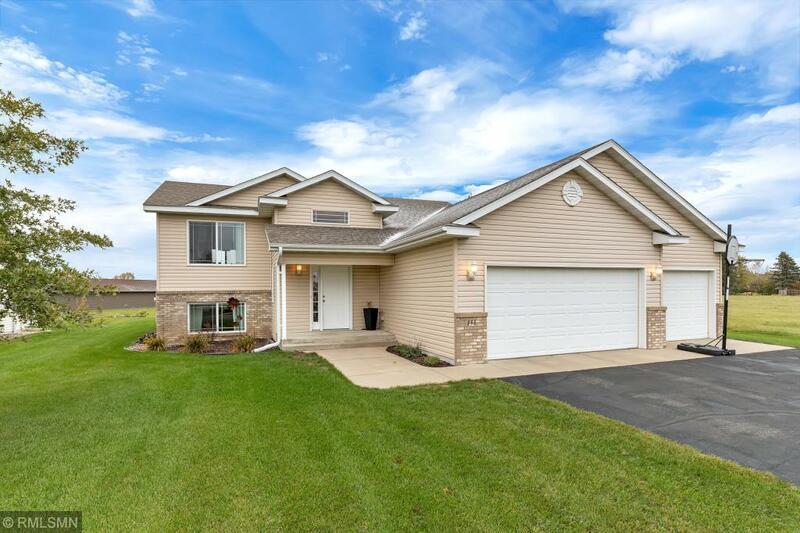 This St. Joseph split level home has so much to offer! You will love the granite countertops, vaulted ceilings, ceramic tile floors, heated garage, and the lower level family room area with gas fireplace and wet bar/entertaining area. Did I mention that the backyard is great for entertaining with a patio, deck, and hot tub? Extra storage available in the large storage shed. In great condition!